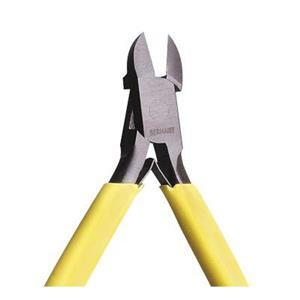 Browse our selection of punches and crimpers. Perfect for beaders and jewelry makers alike. 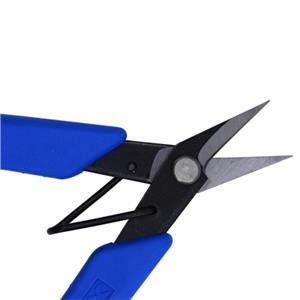 Jewelry cutters for wire and sheet. 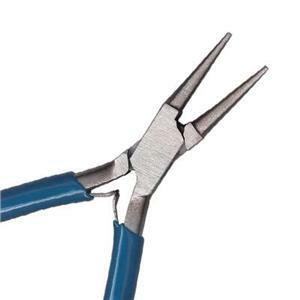 Shop Halstead jewelry tools here! 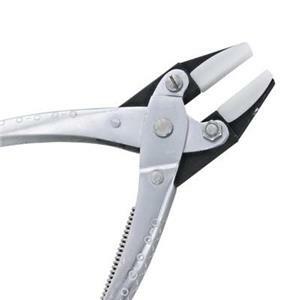 Jewelry pliers for your jewelry making business. Shop jewelry tools here. 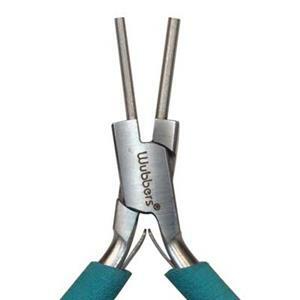 Shop here for Wubbers jewelry making and beading pliers. 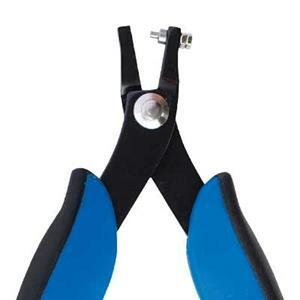 Chain nose, flat nose, round, wire looping and bail making pliers. Browse our Xuron products. The perfect jewelry tools for any studio bench! 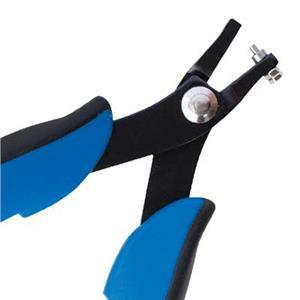 Pliers and cutters are the most basic hand tools required for jewelry making and beading. Every jewelry artist needs round nose, chain nose and cutters at a minimum. 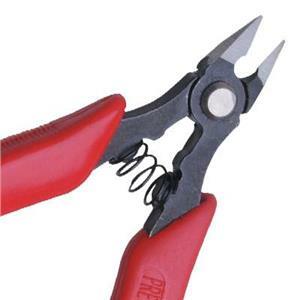 However, there are also many specialty pliers designed to facilitate specific tasks and design techniques. 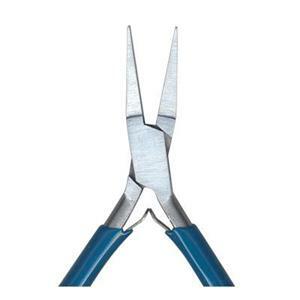 Browse mandrel pliers, crimpers, nylon tipped pliers and more in the pages that follow. Select from brands like Xuron, Wubbers and others. 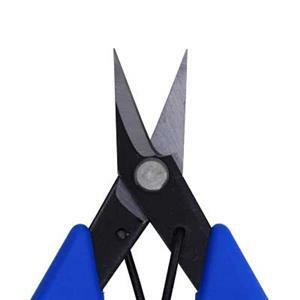 If you are new to jewelry making, we recommend reviewing our educational article A Guide to Jewelry Pliers, which gives descriptions of the different types of pliers used in the trade so you can make informed buying decisions.